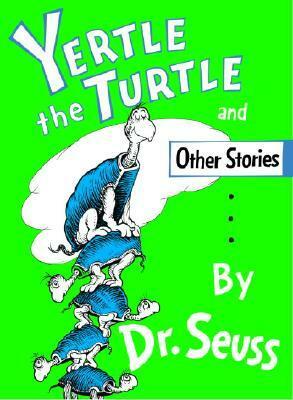 Yertle the Turtle and Other Stories by Dr. Seuss (1958) is a collection of three stories. In the title story, Yertle the turtle, is the king of all the turtles in the pond. But he is unhappy, because he is only ruler of what he can see and he can’t see enough. So Yertle decides to have all the turtles stand on each other’s backs so that he can see farther and farther. He’s happy with his new view, but the turtles below him are not happy being his throne. Yertle continues to order more and more turtles to stack trying to reach the height of the moon, but the little turtle at the bottom of the pile burps and sends Yertle tumbling back down to the muddy pond. Now Yertle is the king of the mud and all the turtles live free. 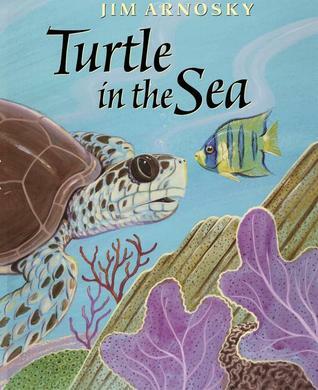 Turtle in the Sea written and illustrated by Jim Arnosky (2002) is a beautiful and well written story about the perils a mother sea turtle faces in the ocean before she lays her eggs on the beach. She must escape a ship, a shark, and fishermen in order to get to the beach to lay her eggs. She does not stay with her eggs, but swims away before they hatch. Young readers will enjoy the illustrations as much as the story. 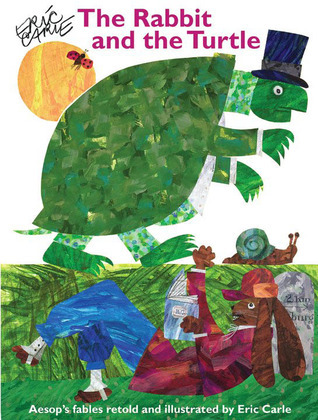 The Rabbit and the Turtle written and illustrated by Eric Carle (2008) is a collection retelling of eleven of Aesop’s Fables. The title story is The Tortoise and the Hare. Each fable is printed on one page with beautiful Eric Carle artwork illustrating each one. Every one of them is exceptional!